Heading south from the Old Quarter will lead you to another popular district – the French Quarter which boasts uptown funk and colonial architectural remains from the days of colonial rule by the French. You will be able to find upmarket dining and shopping options here which resembles Orchard Road. 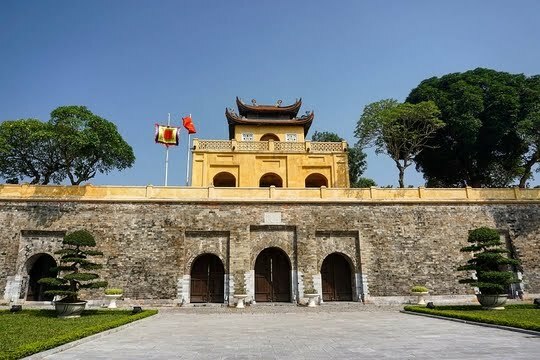 While it potentially offers you a break from the rest of the hectic Hanoi capital, I prefer the kampong vibe of the Old Quarter, as it was quainter and more unique an experience for me personally. 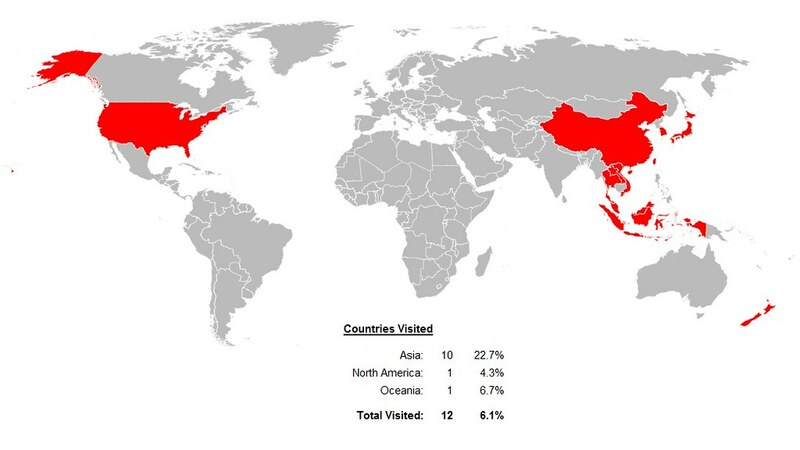 What comes first to mind when I say Vietnam? Chances are that it’s Halong Bay. 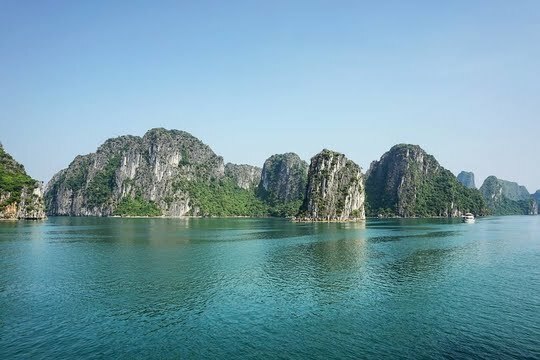 Aggressively marketed as the top tourist attraction, Halong Bay has been recognised as a UNESCO World Heritage Site due to its outstanding geological and scenic value. 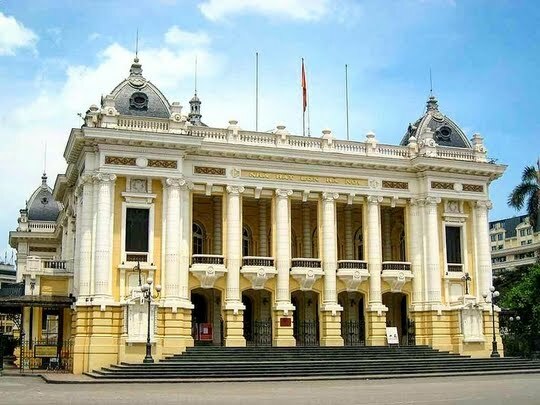 Certainly, the long journey from Hanoi has not daunted tourists who continue to swarm the area to enjoy picturesque natural landscapes all around. The few tourist attractions here may not be as popular as those in the other circuits described earlier, but may offer a good photo stop whilst traversing the roads of Hanoi. You may be surprised as to what you will be able to find here. Understandably, not every local delicacy is within our usual comfort zones, due to the influences of different cultures and traditions. Rather than shying away from these dishes and dismissing them as grotesque, I enjoy taking up the challenge and learning more about their cultures through trying and appreciating their local fare. 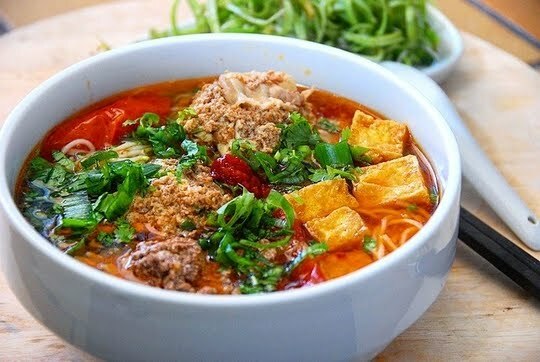 Here are some unusual delicacies which I tried during my visit to Hanoi, which you may like to savour when you're there as well!